Sometimes a beer comes along once in a while and you know that you have to buy it. For me, Hidatakayama Red Bock is that beer. It came highly recommended at Thrash Zone after trying the Hidatakayama Karumina and falling in love with it. Hidatakayama Red Bock is part of Hida Takayama Brewing’s extra special beer range and is a 7% dunkler bock available in winter for a limited time only. Moreover, it comes in a massive 500ml bottle so make some time in your schedule for this one as Hidatakayama Red Bock deserves it. Take a look at the beautiful deep red colour. Besides the red demon that adorns the front of every bottle of Hidatakayama Red Bock, there wasn’t much of a giveaway as the brown bottle hides the colour well. When it is is poured out, a deep reddish tan colour comes out that this picture can not do justice to. The malty caramel aroma coming off Hidatakayama Red Bock was mild and had a sweetness to it that could introduce to your parents and not be ashamed. The richness was unabated and felt luxurious and made me felt unworthy. Hidatakayama Red Bock’s head was lacking in comparison, with just the merest of hints once it had quickly settled down. Even the dregs of the head didn’t last long on the side of the glass. Hidatakayama Red Bock really comes into its own once it has warmed up from the fridge as it releases those rich, velvety malt flavours of caramel and cherries to soothe your throat followed up by a solid hint of wood. Heck, I had a cold when I drank this and could still pick out the flavours so how must it be if my taste buds are fully better? With such a strong first taste, the aftertaste was a deep contrast to it with a sherry like taste that your grandparents would be pleased you brought home. 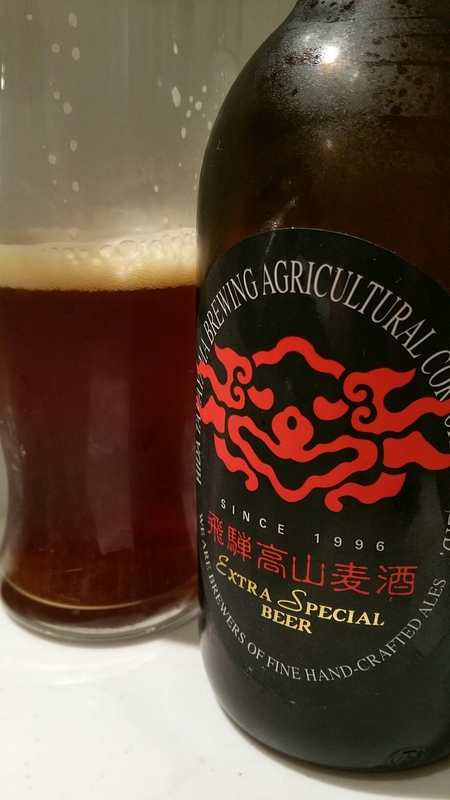 Hidatakayama Red Bock is a great beer that you could bring home to your family. Buy it! Hidatakayama Red Bock can be bought from the Hida Takayama Beer online store here.